The Royals are the definition of British manners and sensibility. So it’s refreshing to see a glimmer of Hollywood in amongst the more traditional aesthetic. The royal family not only embody a sense of British tradition in terms of their mere existence, but in their dress, demeanor, and general lifestyle. 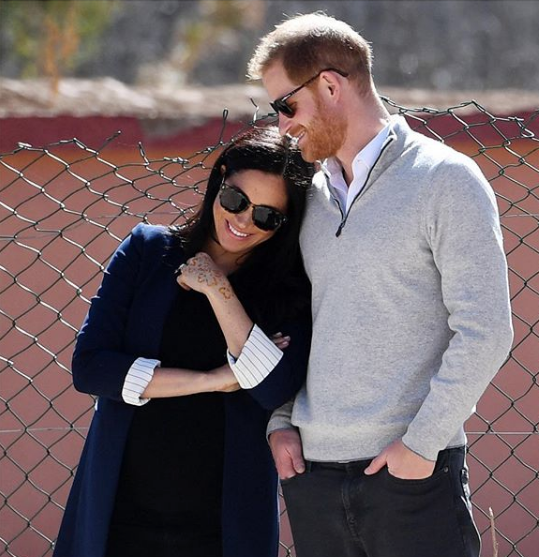 And yet, despite quickly embracing this lifestyle, Meghan Markle retains a few bastions of the Hollywood glamour that the rest of her new family don’t quite share. 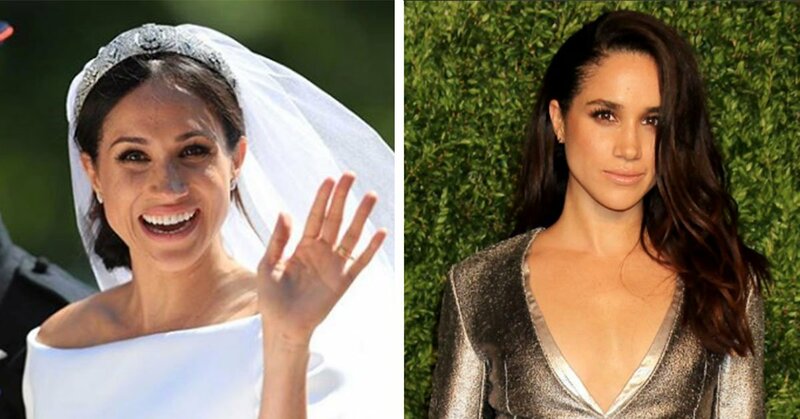 So without further ado, here are 15 ways that Meghan Markle is low-key making royalty more suited for Hollywood scale silver-screens. Meghan’s outfit choices are slick as hell if nothing else! But one trend in particular, yes I’m talking about the pantsuits, is very much against the royal grain. Royals would be typically advised to wear more outwardly feminine outfits that would move away from anything resembling androgyny. There have in fact been several articles recently covering Meghan’s wardrobe controversy. 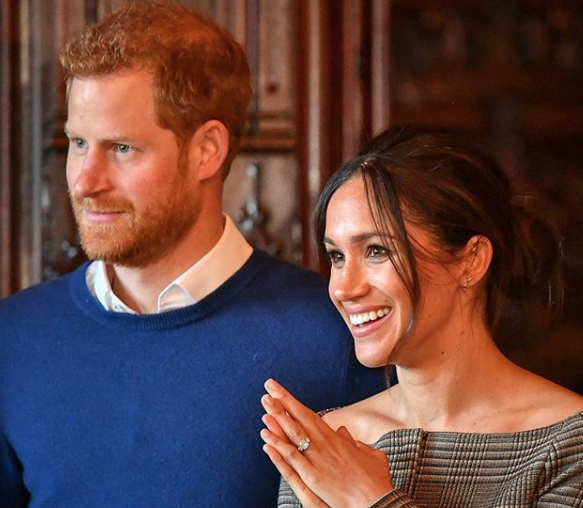 Instagram is populated with celebrities keeping you updated about what low-fat vegan-friendly responsibly-sourced gold-plated saffron-infused items of superficial wealth they are about to consume to become stronger in the eyes of the public; however, about a year after Meghan deactivated her own Instagram, she is finally back on the platform with username @sussexroyal which reportedly broke records upon its creation.